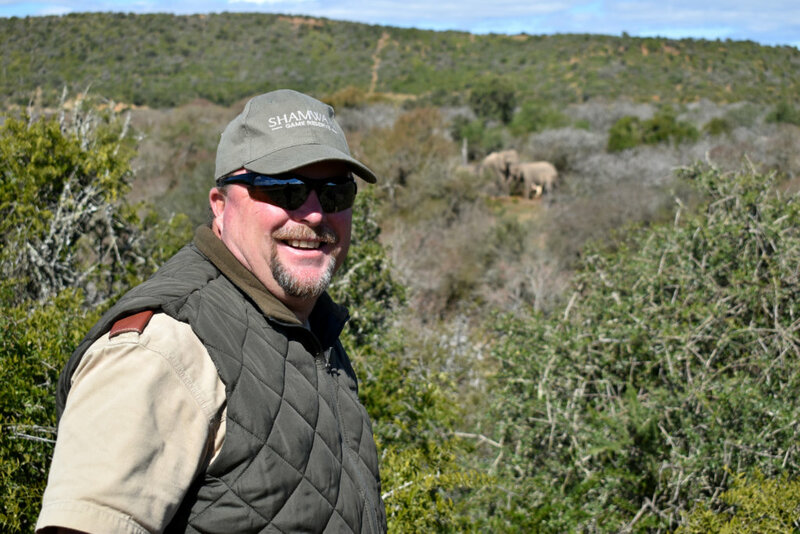 Roger Harrison has been at Shamwari for a whopping 21 years! He is a devoted staff member who has worked himself up to the position of Deputy Head Ranger. 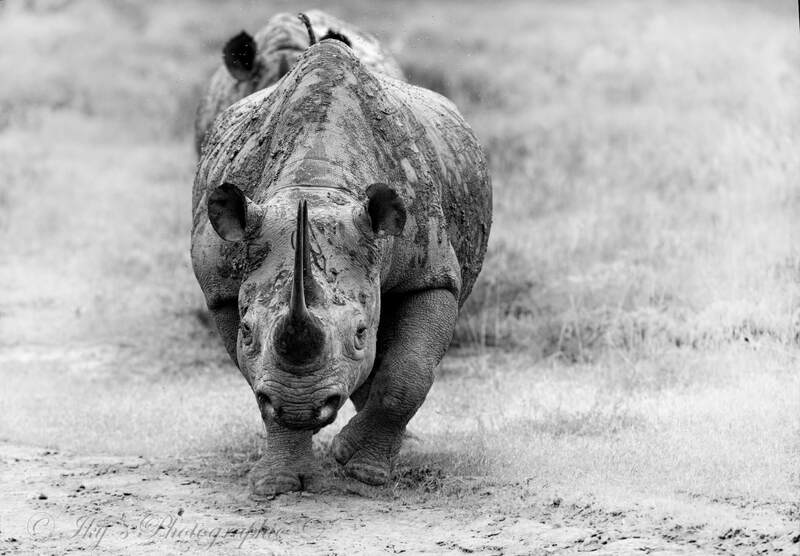 Admired by many, his passion and commitment to Shamwari is evident in all his tasks. I am passionate about walking safaris in particular. I much prefer doing a walking safari than taking guests out on a vehicle. Being out in nature with fresh air in my lungs. Simply because of its aggressive nature and its no holds barred attitude. They are so fascinating, they’ve all got their personalities and they often show these individual personalities while viewing them. I was out on drive and I spotted a herd of elephants in highfield valley. I noticed that they were displaying strange behaviour. As I got closer, I realised that there was a female that was about to give birth. I decided to stick around to see if my guests and I could witness this amazing act of nature. About half an hour later the female moved to the side of the herd and gave birth. After the calf was born the whole herd celebrated, they were circling the mom and baby and trumpeting in celebration. Once the baby got up and was walking next to its mother they all calmly moved off with the baby being protected in the middle of the herd. My guests were absolutely blown away to lay eyes on such an amazing experience. It was a first for me to witness something so incredible.